Now that your precious baby has arrived, you may be asking how you transition them to the crib. Follow this guide by Child Sleep expert, Mary Cantwell of Rest Your Nest. As you near the end of your second trimester, you may start thinking about the nursery and envisioning what it’s going to look like when your little one arrives. 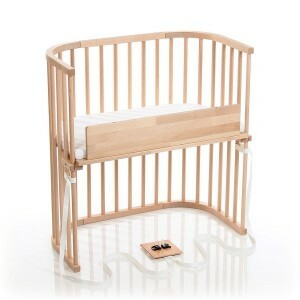 The most thought-about piece of nursery furniture is the crib. 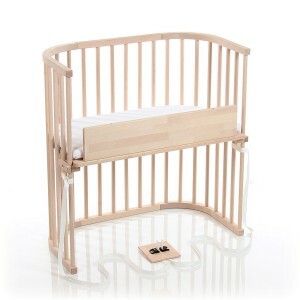 This is where your baby will sleep and spend a good portion of their first few years. 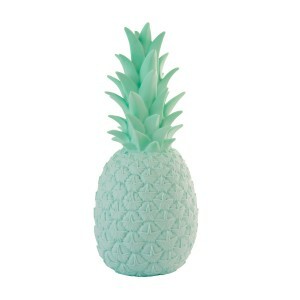 Fast forward a few months and your precious baby has arrived. You might now be asking ‘how to I put my baby in such a big crib?’ There are many schools of thought and advice (solicited and unsolicited) on when your newborn should sleep in his/her crib. The fact is, that it is a personal family choice and should not be governed by what anyone else thinks. However, before you make your decision, it’s important to understand the sleep safety guidelines for your baby’s first year as recommended by the American Association of Paediatrics (AAP). It’s also important to create an environment that’s conducive to sleep. The room should be cool (between 68-72 degrees) and dark (black out shades are perfect for keeping the room dark) which helps to promote melatonin production. 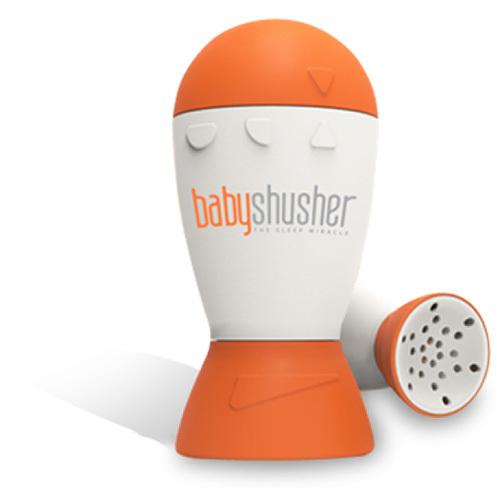 A white noise machine is recommended as it replicates the noises heard in utero and it also drowns out external noises. To help with feeding or nursing during the night, a red, orange or yellow nightlight is recommended which helps to promote melatonin production. Avoid blue or green light which actually suppresses melatonin. If you choose to use the crib from day one, try your best to stay consistent so that a majority of day and night sleeps take place there. 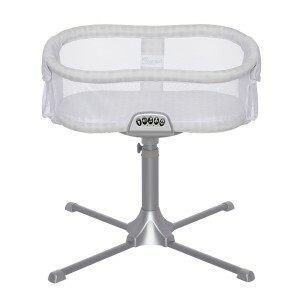 If you choose to utilize additional or alternative sleeping options as you transition to your new family unit and routine, do this in a separate sleep area using a bassinet or a side sleeper. Whichever you choose, the crib or the alternative separate sleep areas, always aim to have a consistent sleeping place and a soothing routine for bedtime. This helps to set up a healthy foundation for sleep, for life. Remember this is a cue that we have moved from an “awake” state to a “sleep” state and not a means to sleep. When putting your baby down for a sleep, do your best to make sure they are drowsy but awake so they can practice completing sleep independently. If they can’t do this then we step in and help them transition into sleep. Maintain this rhythm until around six to eight weeks of age. Once they hit this age frame, then it’s time to start gradually adjusting them into the new environment of the crib, if it has not been introduced yet. I recommend starting with a couple of naps during the day and over about a week or two, slowly transition all of their sleeps into the crib. 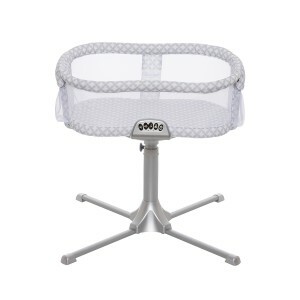 If your baby is in a crib early on then keep maintaining the soothing bedtime and nap routine. The process of moving to the crib is a gradual one so be patient as you and your child make the transition. Start with one sleep a day and then add another sleep each day until all sleeps are in their new crib. Soon they will be sleeping like a little champion! If I may serve your family on their sleep journey, feel free to reach out at www.RestToYourNest.comor follow us on Instagram @RestToYourNest. Congratulations on your new addition!